Get ready to toast National Pinot Noir Day with an all-day wine deal offered at all six Valley locations of Postino WineCafé. Offered from open to close on Thursday, August 18, enjoy $5 glasses and $20 bottles of Postino’s own proprietary pinot noir wine. 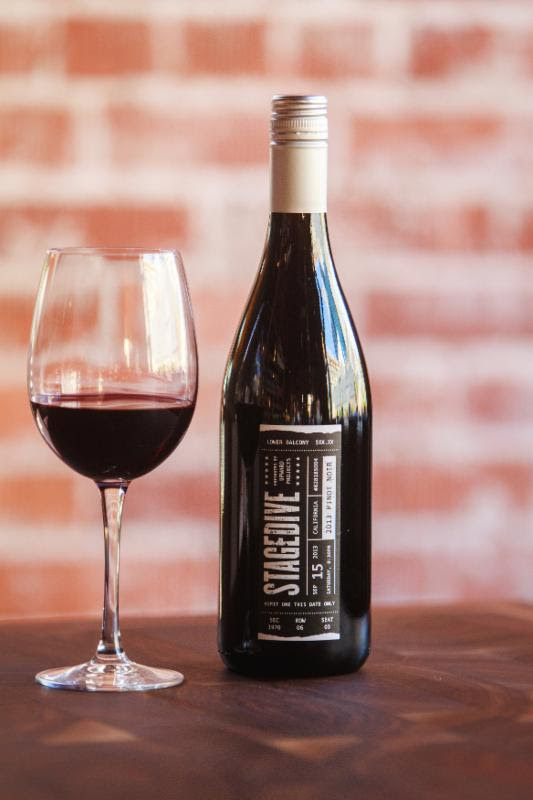 Named “Stagedive,” this elegant Pinot Noir was crafted by Postino’s in-house wine guru and bottled by Banshee Wines to showcase California’s finest growing regions. The Coastal Edna Valley grapes provide the romantic, elegant color, crisp forest floor aromatics, and classic varietal character; the Russian River Valley adds ripe fruit flavors of strawberry and pomegranate; and the Mendocino grapes help add balance and elegance,” Karlicek says. Normally priced at $12 per glass or $36 a bottle ($27 to-go), this silky-smooth and completely custom blend was created by Postino’s in-house Wine Merchant, Brent Karlicek after tasting from countless barrels of this famously fickle grape harvested from across California’s Wine Country. Eventually Karlicek settled on four unique grape-growing regions or appellations (45% Edna Valley, 30% Russian River Valley, and 25% Mendocino), which he felt created the right combination of sophisticated flavor and incredible value. Postino WineCafé has 6 valleywide locations, visit http://www.postnowinecafe.com to find the one nearest you. ← Previous Previous post: 8/16: First 100 Shake Shack Guests to Receive Free Burger for 100th Shack Opening!